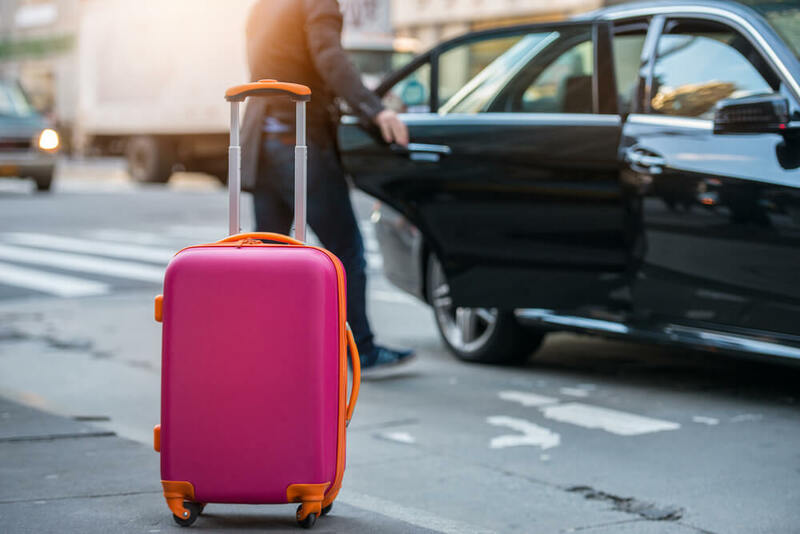 When traveling in any part of the country or world, you’re always in need of dependable ground transportation for your arrival and departure needs. Dealing with hindrances such as system failure or untimely shared ride services can put you off schedule — and even cause you to miss that important meeting altogether. Exclusive Taxi and Car Service offers daily airport car services, including rides to the airport, pick-ups, limo service, and private car services. All of our drivers are prompt, well-trained, and offer exceptional customer service. We will get you from point A to point B as quickly and efficiently as possible. In need of a better and more affordable airport car services? Schedule or get an instant quote today! Who Says First Class is Just for Flying? When you arrive in a new city, trying to rent a vehicle and navigate the streets yourself can be stressful, waiting on a shared-ride service can take time you just don’t have, and figuring out bus routes or shuttle services can not only be confusing, but also require you to wait through all the stops on the route. Why settle for a service that can be just as draining as the flight you just got off from when you can have the best airport car service with a driver who already knows the region? With Exclusive Taxi and Car Service, you don’t have to worry about traffic, directions, other travelers, or unwanted stops. You can sit back, relax, and leave the rest of your travels to us. We will get you to your destination on time, but for the most part, we make it our mission get you there earlier than your quoted arrival time. Airport transportation is a common concern for travelers at airports worldwide. If you travel a lot for business or have a large party traveling together, the stress of air travel combined with the hassle of driving your own (or multiple) vehicles to the airport, getting there on time, trying to find well-lit and safe parking, paying to leave the cars parked for days-on-end, and then trying to find your way around an international airport can be a real trial. Give our airport car service a call to avoid the mess. Exclusive Taxi and Car Service will come straight to you and battle the traffic while you can catch up on work, make phone calls, confirm your departure time, or make some final adjustments to your itinerary while we drop you off right at the gate. When you plan on returning to town, call us in advance, and we’ll be waiting to pick you up and take you home. It’s that easy. Hassle-free, affordable, exclusive, and prompt — why wouldn’t you choose Exclusive Taxi and Car Service? Trying to navigate interstates or expressways to the airport before taking a flight is tense. Unexpected traffic, inclement weather, construction zones, or detours can make the whole experience quite stressful. It can even potentially cause you to miss your flight. We understand our clients’ need for quick and safe transportation to and from the airport. Our drivers are well-trained, experienced, and equipped with advanced GPS systems. Whether you prefer Cadillac or an airport limo service, we have you covered. Just tell us what time your flight is, and we’ll make sure we pick you up in plenty of time to get there quickly. And while prompt service is important to us, safety is a priority. You can be sure our experienced drivers will take every precaution to ensure that you arrive at your destination securely and with plenty of time to make your flight. Are you looking for the best 24-hour shuttle for last-minute rides in Mercer County, Burlington County, Monmouth County, or Ocean County? If you’re in need of a ride to or from the Newark Airport, Philadelphia Airport, or Atlantic City Airport, or if you need transportation in a city you’re unfamiliar with, give Exclusive Taxi and Car Service a call today!